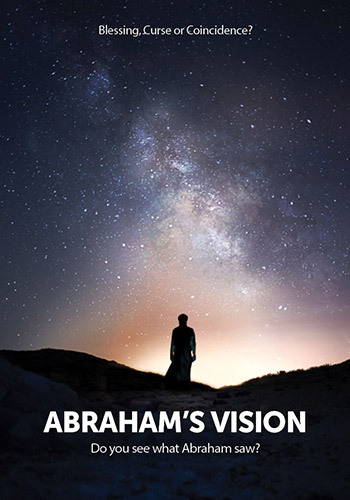 Do you see what Abraham saw? In this multi-award winning documentary, Bible scholar Lance Lambert takes us on a journey through the historical implications of the Abrahamic Covenant, in which the Lord gave a three-fold promise to the descendants of Abraham, Isaac and Jacob as an everlasting inheritance. Learn of The Lord’s promised protection for His covenant people, and the fulfillment of His purposes through them, in the declaration: “I will bless those who bless you, and I will curse him who curses you.” (Genesis 12:3) Trace the outworking of this declaration through history, beginning with the Exodus from Egypt, and continuing through the Biblical era to the fall of the Roman Empire. Discover the covenant promises from both a Biblical and historical perspective in the purpose of God.